while staving off climate change. power as it is possible to generate electricity. JOG Waste to Energy is a company established by two energetic enthusiastic and young entrepreneurs, with a prime objective of providing cost effective innovative products and services, to cater ever emerging needs of the domain, of solar energy / Biogas and other waste to energy technologies. JOG-Biogas is one of the world’s leading enterprises in the field of construction of concrete as well as stainless-steel, biogas plant. Our strength in custom-tailored design and technically superior solutions for projects up to 100 thousand M3 per day capacity. 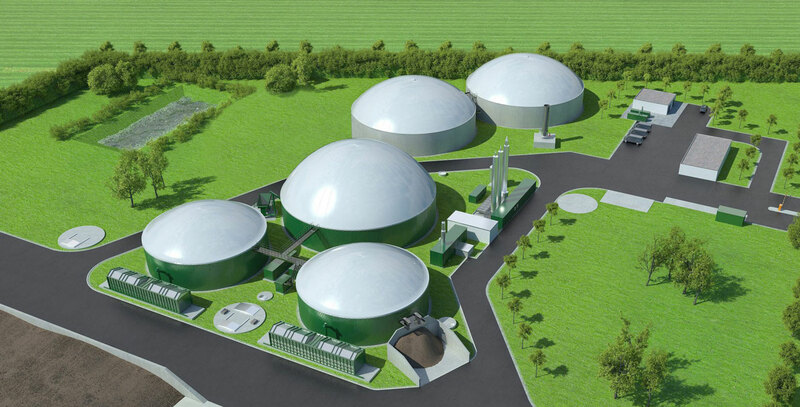 We have been executing the full range of engineering services and construction of biogas plants since 2013. We have gain specialization over a large pool of technologies, steel or concrete reactors, thermophilic or mezophilic process and learned the best possible technologies for device and method of biogas production. JOG-Biogas is one of the world’s leading enterprises in the field of construction of concrete as well as stainless-steel, biogas plant. Our strength lies in custom-tailored design and technically superior solutions for projects up to 100 thousand M3 per day capacity. 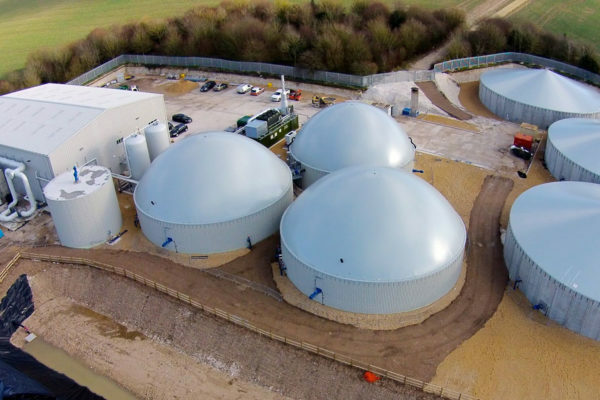 We have been executing the full range of engineering services and construction of biogas plants since 2013. We have gain specialization over a large pool of technologies, steel or concrete reactors, thermophilic or mezophilic process and learned the best possible technologies for device and method of biogas production. Committed for development and improvement of solar power generation and other waste to energy technologies so as to provide high efficiency equipment’s, products and services for betterment of our eco-system. We manufacture High quality Crystalline Panels from 10W to 330W with highly advance and automatic production facility in collaboration with European technology providers. Our Team has expertise in design and manufacturing Solar modules, Solar Cells, Solar Street Light, Solar Water Pump, Solar Home Lighting Solution and complete solar PV industry. 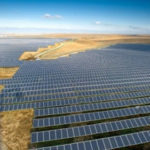 Why should my Industry go for the Solar ? Why should my residence go for the Solar ? It is an important source of renewable energy. the development of affordable, endless and clean solar energy technologies will have huge longer-term benefits. It will increase countries energy security through confidence on an native country, unlimited and mostly import-independent resource, improve sustainability, reduce pollution, safe from global warming and keep fossil fuel prices lower than otherwise. Now days India has the superlative Solar Energy Resource Potential. On an average Electricity price rates increasing 6 to 7% from Last some years. The cost of solar installation has fallen every day to days, every year to years. According to JOG Waste To Energy Pvt Ltd, installing a residential on grid solar power plant as per Solar Policy cost 40 percent less in 2015-16 than in 2014-15, which is great news for today’s solar end users. 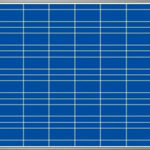 Installing of On grid Solar power plant can reduce your Residence’s Electricity bill extensively. In many spaces, the cost of solar energy electricity is lower than what your Residence is currently paying. With an average life extent of 25-35 years, a solar power plant with net meter investment can save lots of money for the long term. By going Solar Energy, your Residence can also protect against rising electricity costs. On an average Electricity price rate rising 6 to 7% from Last some years. By installation of Solar Rooftop plant with net meter you can catch free Electricity for 25-35 Years. Electricity duty Exempted, Cross Subsidy Surcharges and Addition Surcharges Exempted on generated Solar Energy.